Piping hot beverages, scrumptious food, a sweet dessert and endless conversations all set amidst a charming ambiance. This is just what awaits you at Pappa Roti! 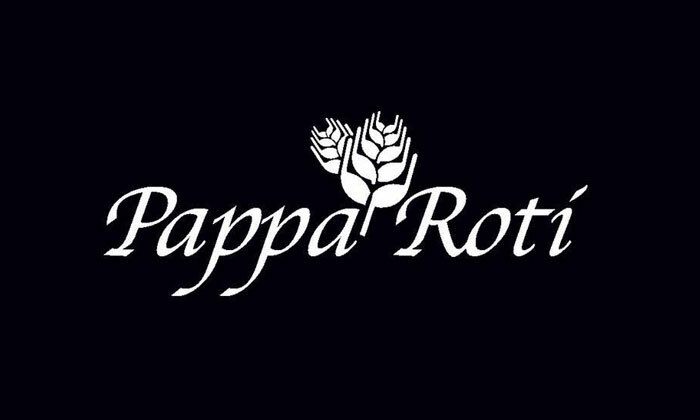 Located in DLF Cyber Hub, Gurgaon, Pappa Roti is an aesthetically pleasing cafe that seamlessly blends rustic charm with modern decor. With tastefully done up indoor and outdoor seating arrangements, it makes for just the spot to unwind over a meal. They serve up and array Continental dishes that are sure to appeal to the discerning foodie. They also offer a range of desserts, cafe items and beverages for those looking to indulge their sweet tooth. A trip to v is sure to have you going back for more.